The ARC has already proven itself on podiums around the world setting new world records. 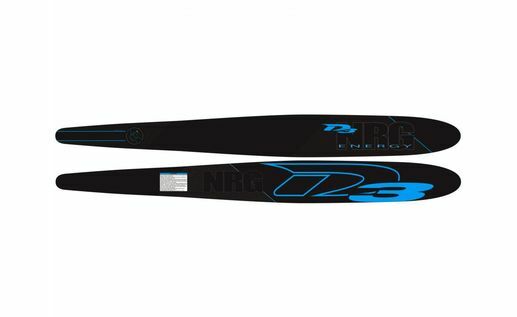 The ARC is one of the smoothest turning skis D3 has ever produced. It features a very accommodating fore-body and is preferred by skiers who choose to use the middle to front of the ski. Skiers who like to move effortlessly to the front in the turns and like a controlled carving feel will prefer the ARC and ARC-S. Smooth, effortless, carving that’s the ARC. 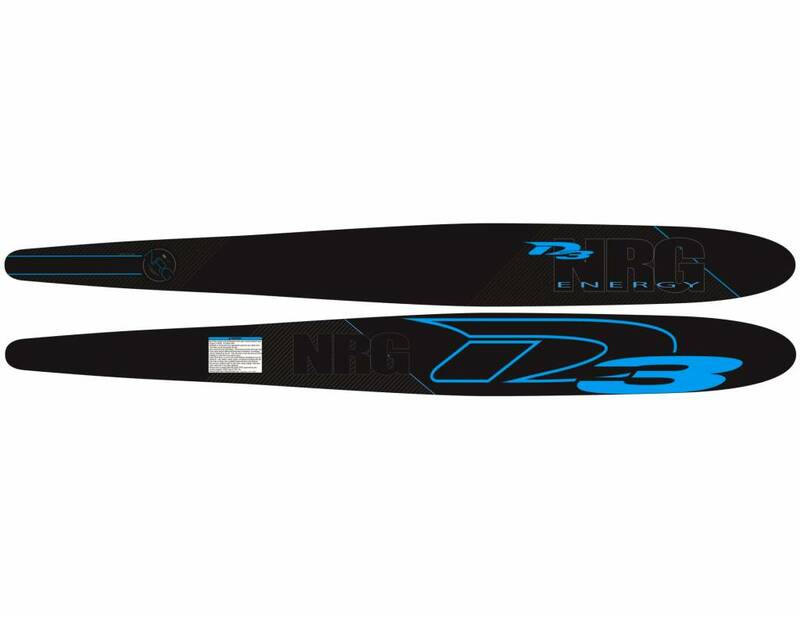 Wider in the fore-body and narrower in the tail the NRG is built for short line. The world famous D3 bevels stay in place to keep this all new ride familiar and stable. The water tension the NRG creates is a unique by-product of the new tunnel design. The skier feels connected to the ski, allowing to easily stay centered in the middle of the ski, and in complete control at the shortest line lengths. Now is the time for skiers to feel the eNeRGy. unbelievable finish of the turn!